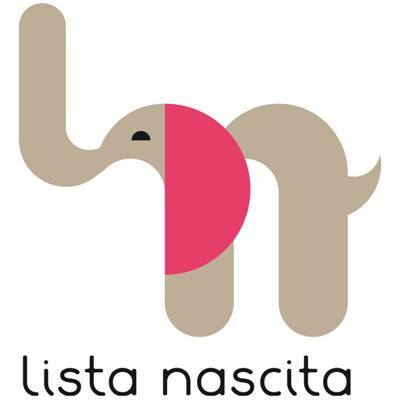 Potete comprarli qui, o qui. 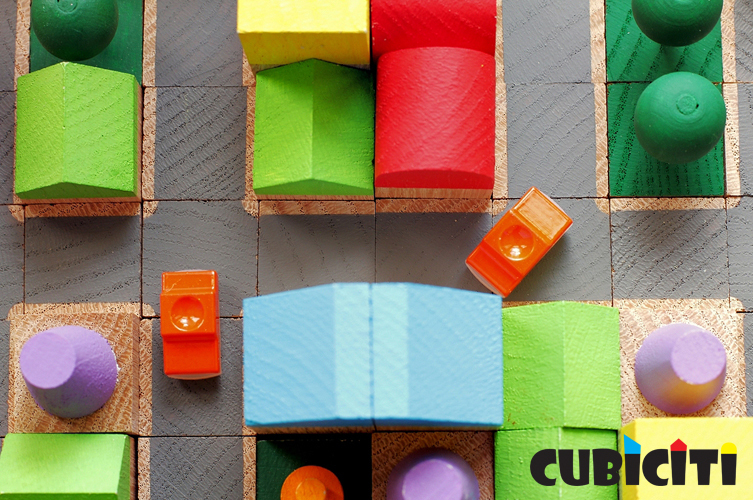 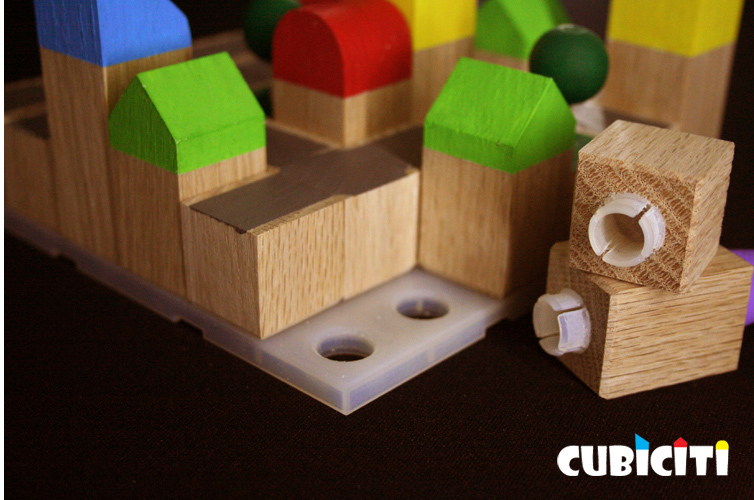 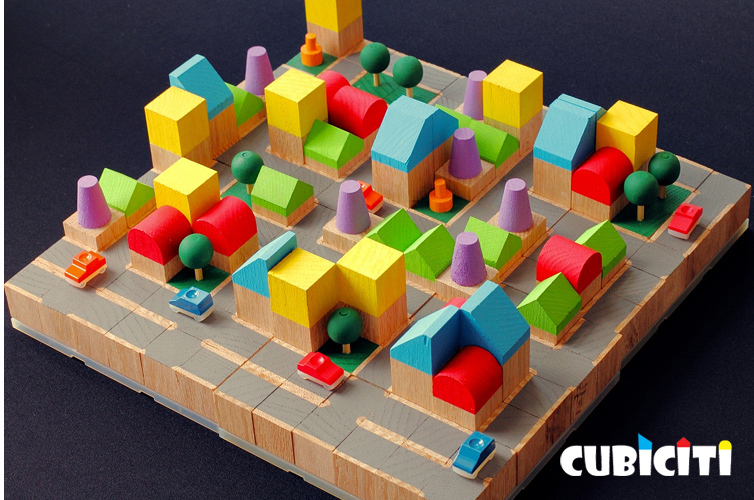 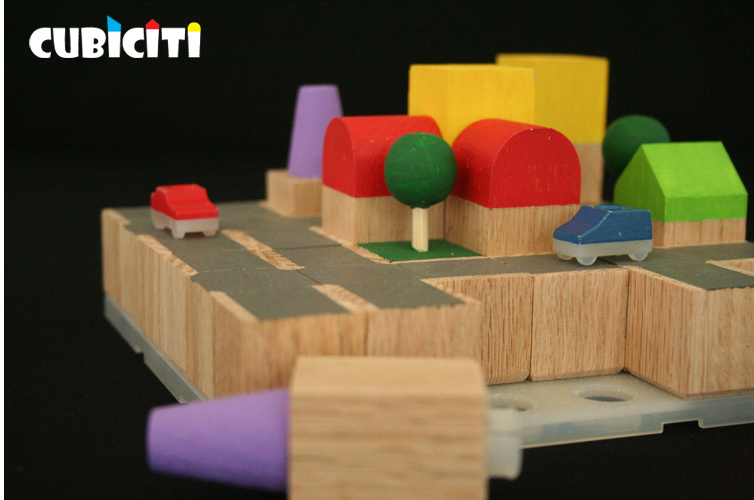 Do you already know Cubiciti, a family-owned wooden toy manufacturer that strives to create modular, educational toys for young kids? 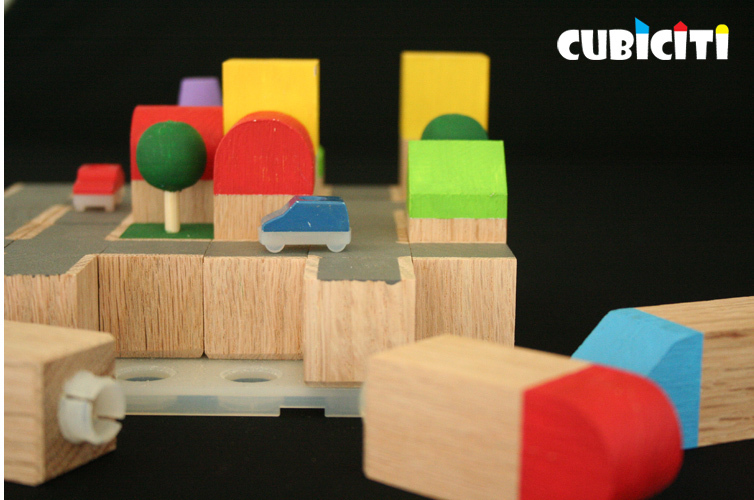 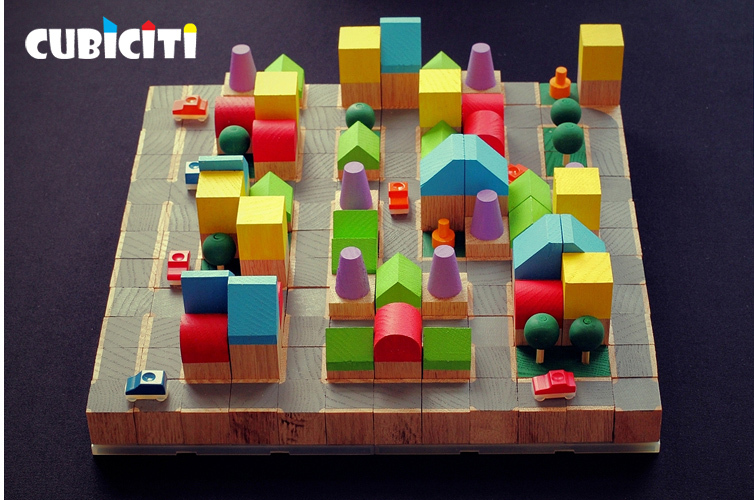 Each of their wooden blocks are hand-crafted in the USA and designed to be both eco-friendly and educational.